Winter is cruel, especially if you take into account the kind of weather we’ve been having over the past few years. It can be harsh, what with snow, frost, wind, rain and those ferocious storms that cause so much damage. If you’ve taken the plunge and you’ve had artificial grass installed in your garden, you may be wondering whether or not it’s safe during winter weather, well we’re here to help with that, so if you have any burning questions about artificial grass in winter, here’s the place to find out more. It’s probably one of the most popular question we get asked with regards to artificial grass. Can it be damaged by frost and snow? Will it need any additional care and protection? The answer is probably not. 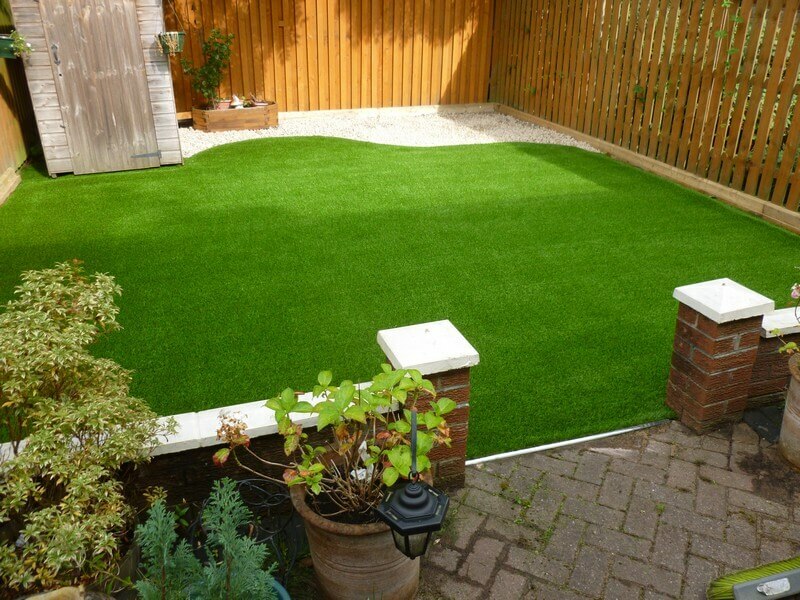 Artificial grass should keep its shape and remain in good condition throughout the winter months. You can cover your artificial grass with a light tarpaulin sheet, but this isn’t absolutely necessary, you could leave it uncovered throughout the winter. Your artificial grass won’t be damaged by winter conditions that’s unlike real grass which can become damaged by extreme weather. Of course, frost will freeze the individual grass blades, and this can make it difficult to walk on. Also, if you walk on it while the grass is frozen, it could damage it. If the fibres do freeze, then the answer is to not walk on them and wait until the snow and the frost has melted. 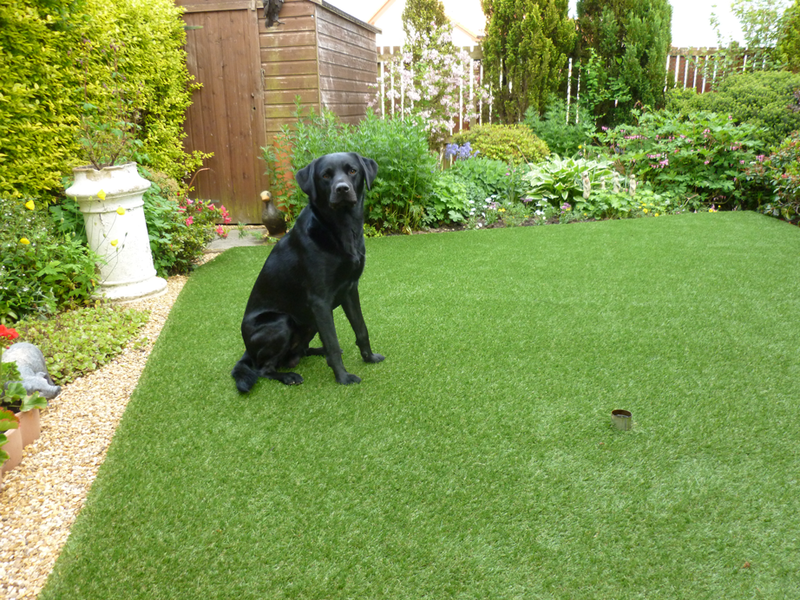 Can you do anything further to protect artificial grass? As we’ve already mentioned earlier, you can use tarpaulin covers, you can get waterproof ones too and these provide an excellent layer to protect your grass against the elements. What we would not recommend however is the use of salt to melt snow and ice. This can have a detrimental impact on drainage by clogging up the holes at the back of your artificial grass lawn. There’s no need to use it at all unless you believe it to be absolutely necessary, and if this is the case, then we would only recommend the use of it occasionally. Fake grass can stand up to all kinds of weather conditions and should be fine with freezing conditions. Don’t feel it’s necessary to use a cover if for whatever reason you can’t. It’s strong enough and robust enough to get through the winter without it. 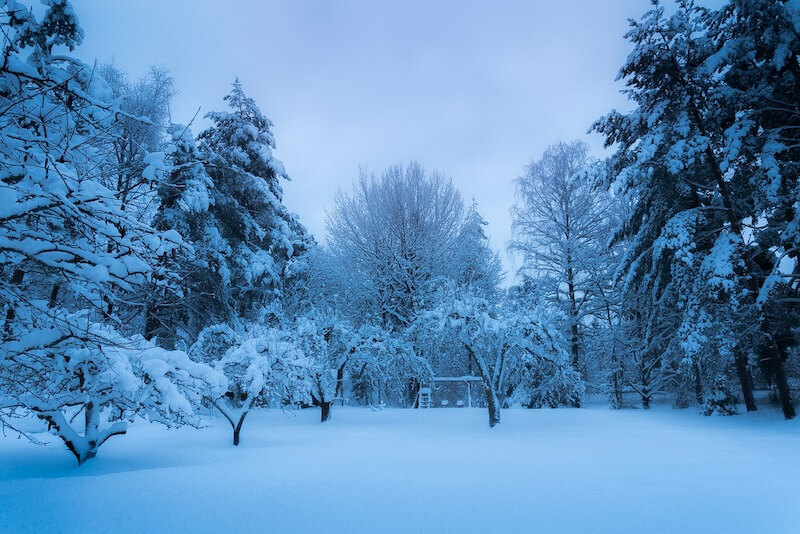 That’s why artificial grass is so highly recommended, it’s robust, long-lasting and guaranteed to survive even the worst weather the winter can throw at it. If you have any questions about what we’ve discussed, then please get in touch and one of our dedicated team members will be happy to answer your queries. 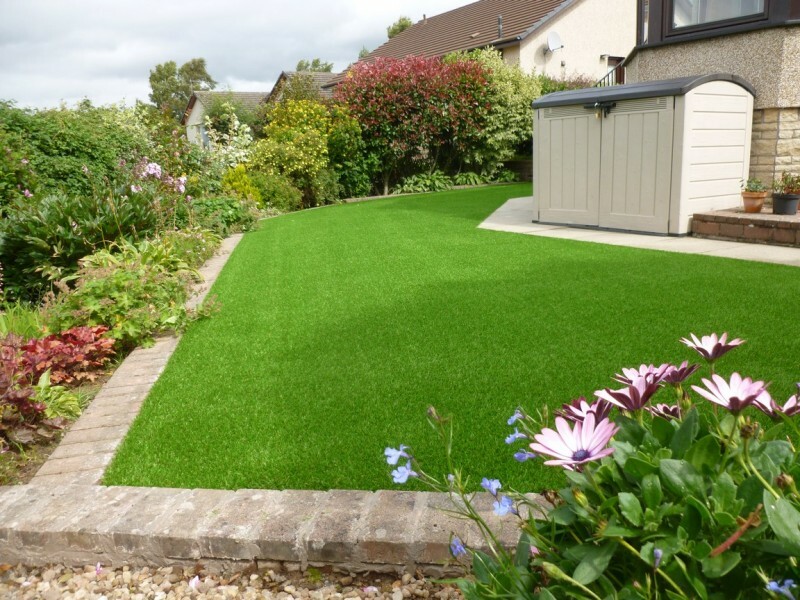 If haven’t yet had artificial grass installed, then what have you been waiting for? Why not contact us and we’d be more than happy to show you our excellent range of grasses, there’s a grass for every type of property – did you know that? It doesn’t matter whether you’re a commercial sports centre or a domestic property.